We open the show up in lovely Modena, Italy, where we visit with sisters, Sara and Chiara Fantoni. They own Bar Schiavoni, the legendary cafe renowned for its panino al cotechino – small sandwiches. Don’t have fancy wine glasses? 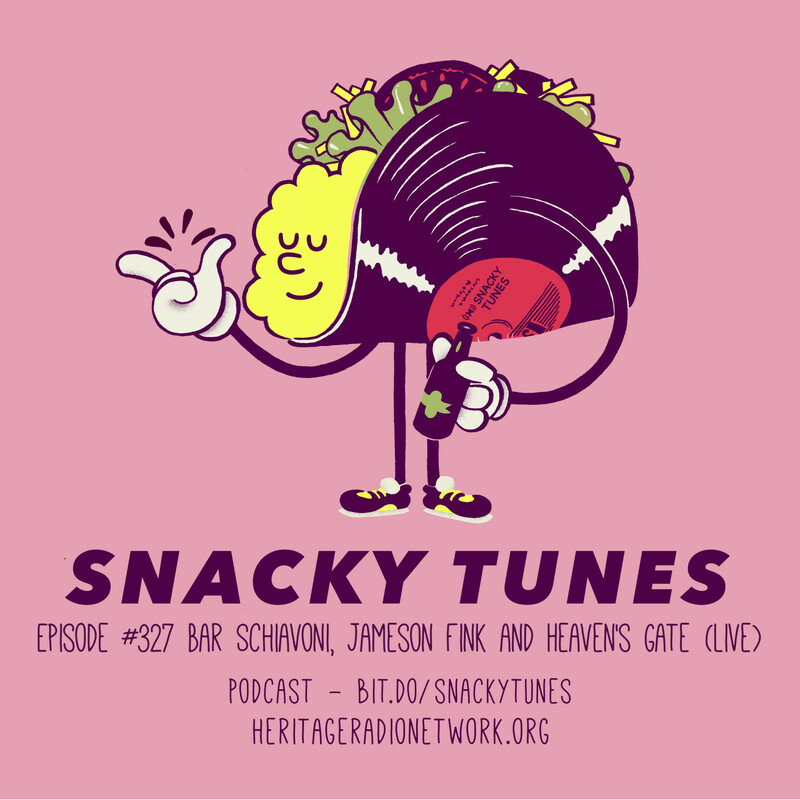 Don’t worry says our buddy, wine writer, Jameson Fink, who joins us for another turn of “Snacky Tunes 5’s” in which he discusses all things glassware. Brooklyn punk rock five-piece, Heaven’s Gate, is currently working on their third full length album, and they took a break from recording to join us in-studio for a live performance.